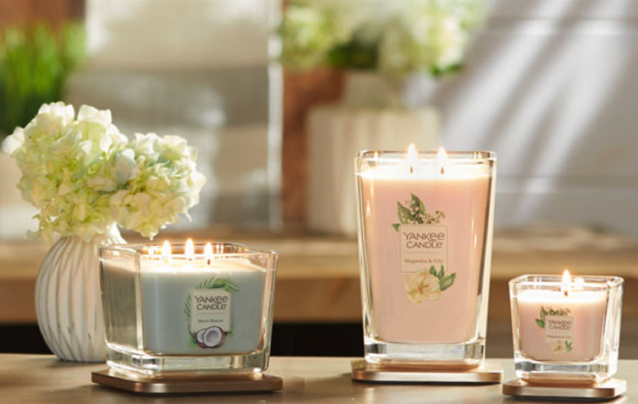 Home /Blog/Yankee Candle: Buy Three, Get Three Free Candles! Love Yankee Candle? Don’t miss out on this BOGO coupon! There is a new Yankee Candle Coupon available for buy three, get three free candles. It’s valid on all full-price items! Valid through March 17, 2019. Kids Skate Free — Free roller skating passes for kids this summer!